How to make “Idle” animation like in “Overcooked”? I am new here and I wanna try to make Idle animation for my character like in game "Overcooked". I try to make skeleton animation like here. But my Blender give me error. (I think it's because of my shoulders). Thanks for attention and help! P.S. English is not my first language. P.S.S. Files? Here and here? If you want to make it bounces a bit like in your animated gif, you can select your top bone and altP > Disconnect Bone. The bone remains the child of the bottom bone but it can move independently. Now you can move it up and down. About the rest of your question, in my opinion it's much too broad for a forum. Not the answer you're looking for? Browse other questions tagged animation bones weight-painting or ask your own question. How to make a walking animation for a character in the BGE on a uneven or steep floor? 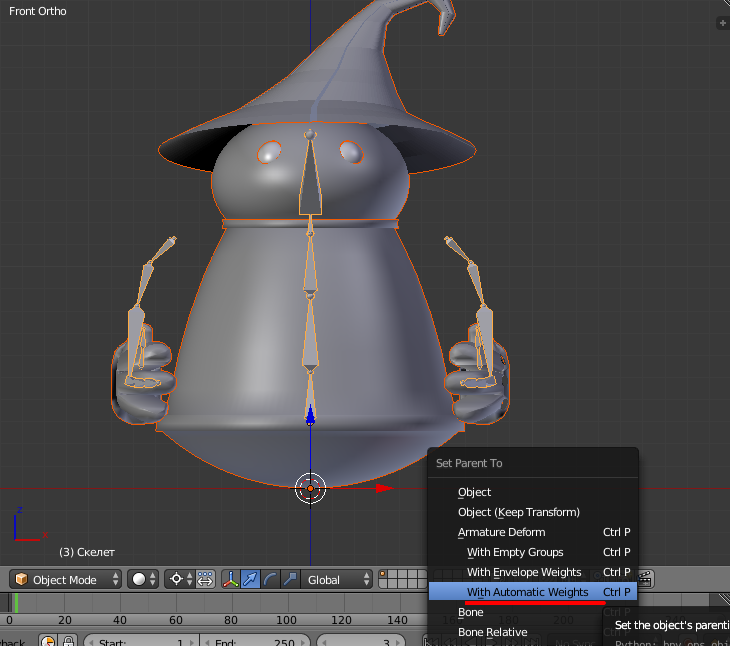 How to export Bone matrices for animation?